Our Friends & Family Wine Club features a vast selection of wines from around the world. This club is a step-up from the everyday table wine and is a great option for wine novices to enthusiasts alike. 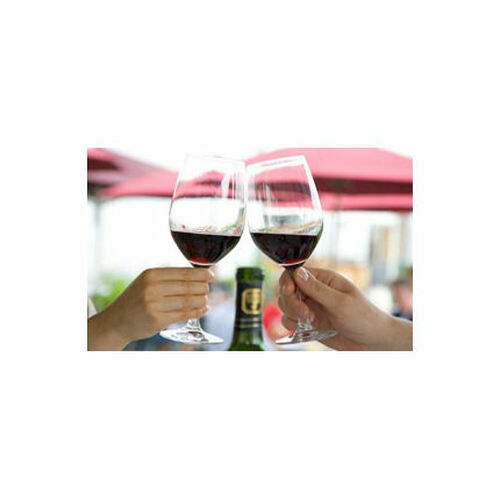 This introductory club features two hand selected bottles from our wine experts, tasting notes, information about the wineries, food pairing suggestions, and discounts on select items. Choose from either one red or one white, two reds, or two whites to be sent straight to your door every month. These wines are ready to enjoy as soon as you get them, no aging necessary.